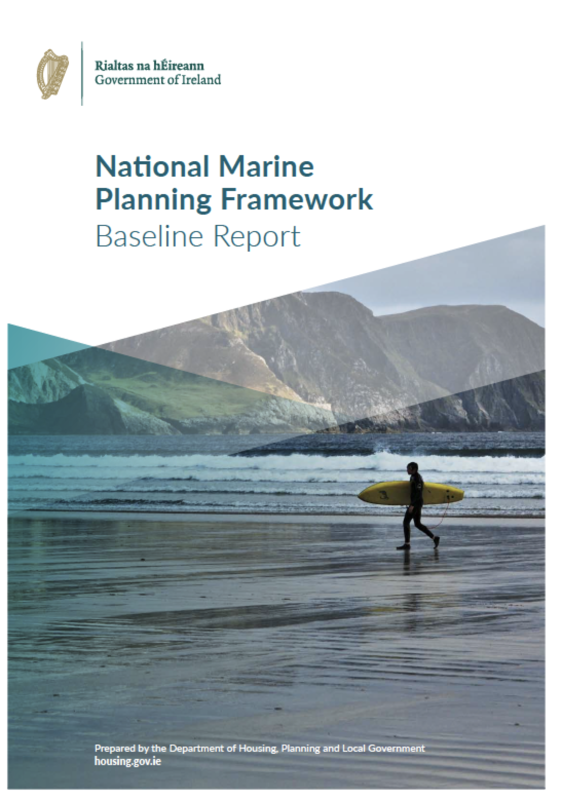 The report is a key part of the process of developing Ireland’s first marine spatial plan, which will be the equivalent of the National Planning Framework for the marine area. The report presents a brief introduction to MSP and its benefits, the purpose of the report as well as a list of public events and a chapter on public particiaption, communication and engagement. The new report also makes reference to Harnessing Our Ocean Wealth, Ireland's first integrated national marine plan. There are 12 consultation questions in the report intended to spark engagement from a wide range of stakeholders. Written responses and comments can be sent in until 14 December 2018. In parallel, a series of regional public and stakeholder events will be organised in the month of October 2018. More information one these events can be found here.